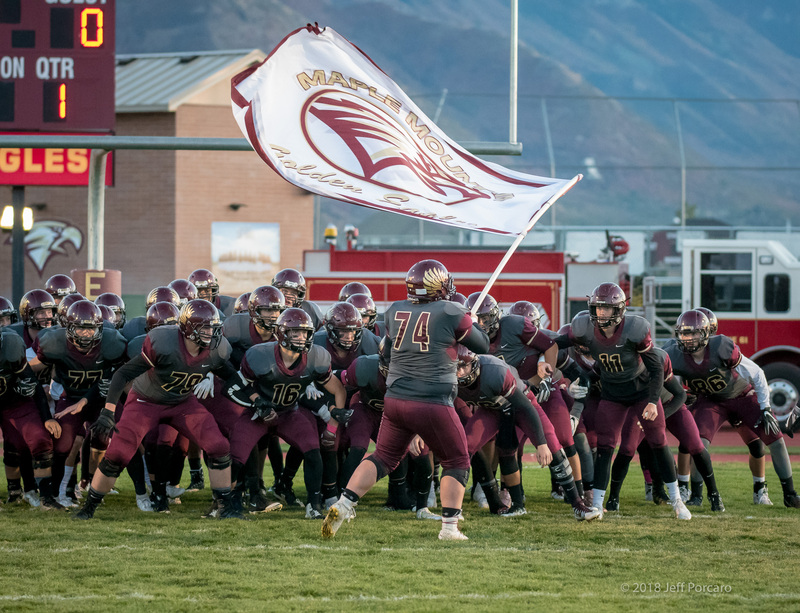 The Maple Mountain Golden Eagles hosted the Wasatch Wasps for a Region 8 contest and came up short. The Golden Eagles had 254 yards of Offense, 208 yards of which came from rushing. Jesse Harness had 13 carries for 69 yards and 1 TD. Hayden Nielsen hit a 38 yard field goal. The Defense allowed 307 yards but held Wasatch scoreless in the second half. Kaden Crowther had a 12.5 tackles and 1.5 sacks. 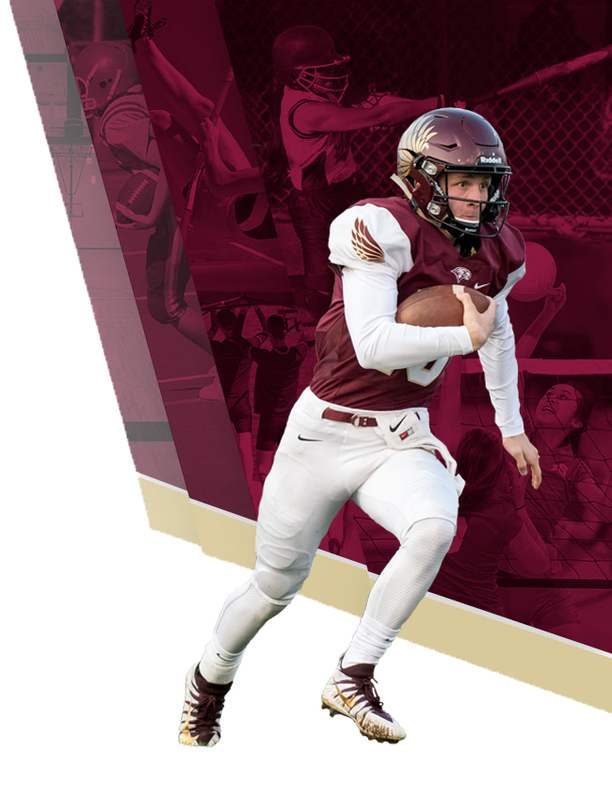 The Golden Eagles will face Skyridge on the road next week.